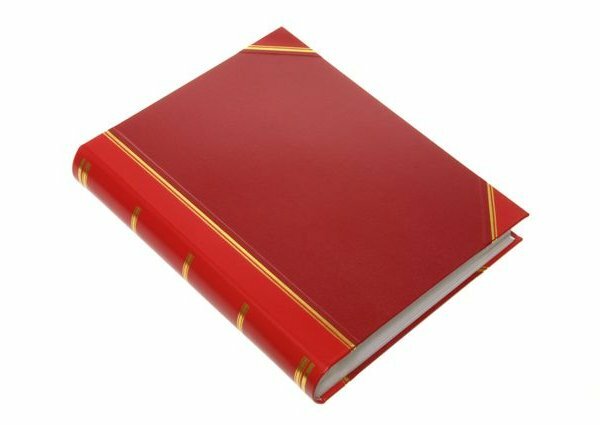 Available in three sizes and four colours per size these beautiful albums are completely handmade. 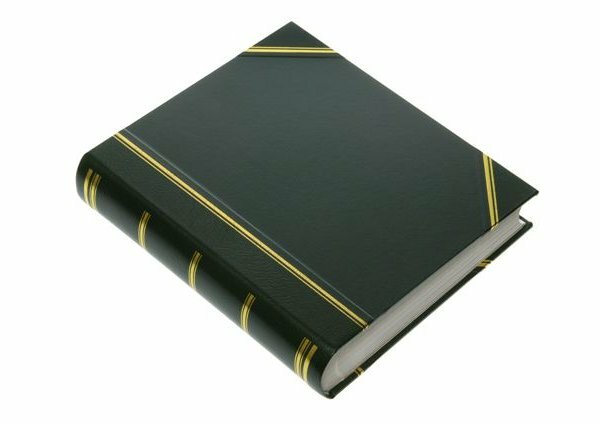 Each album is covered in leather cloth and gold tooled English leather hide corners and spine and marble endpapers. These albums provide up to 58 pages of top quality acid free 1250 micron mounting board. We recommend that the photographs are fixed using double sided or invisible mounts. 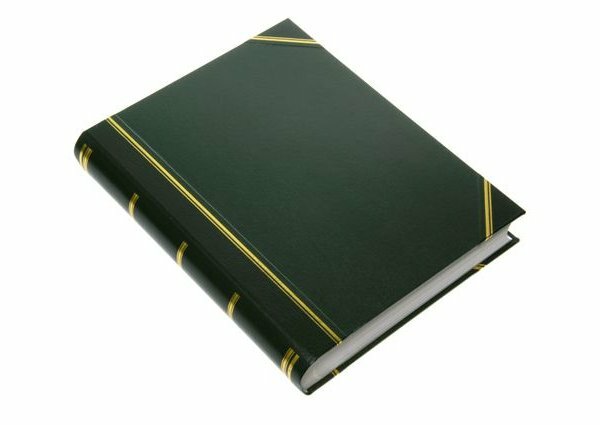 Each size of album can be personalised with initials, names or dates on the front cover and the spine. 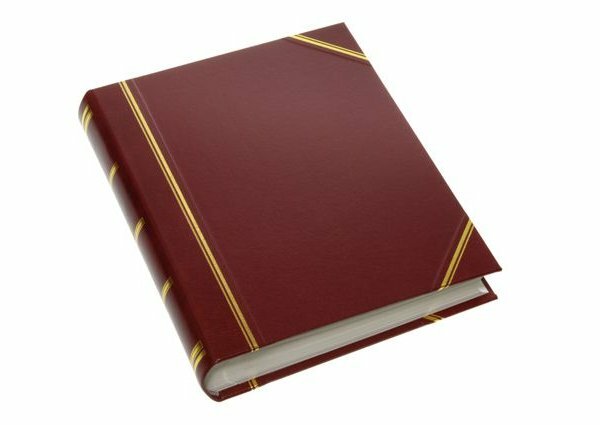 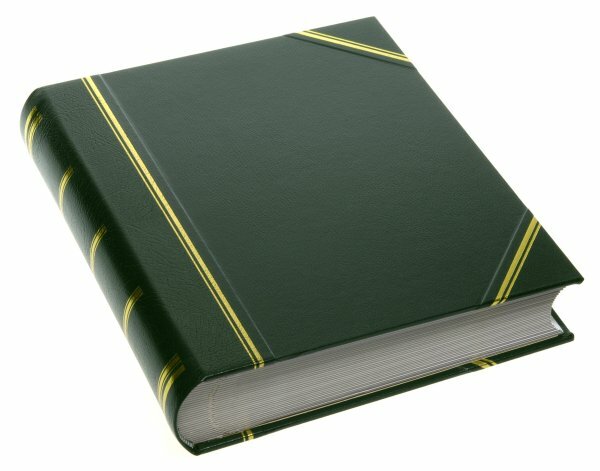 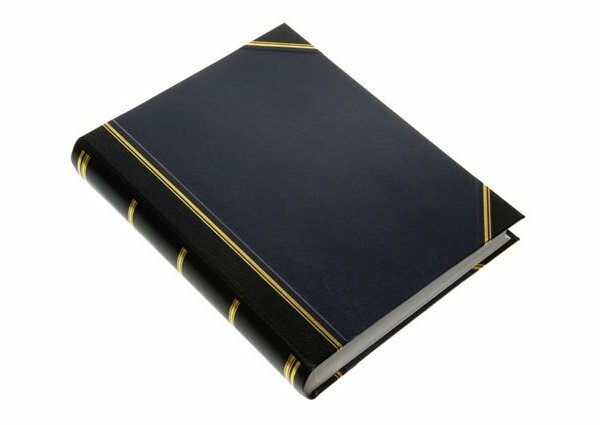 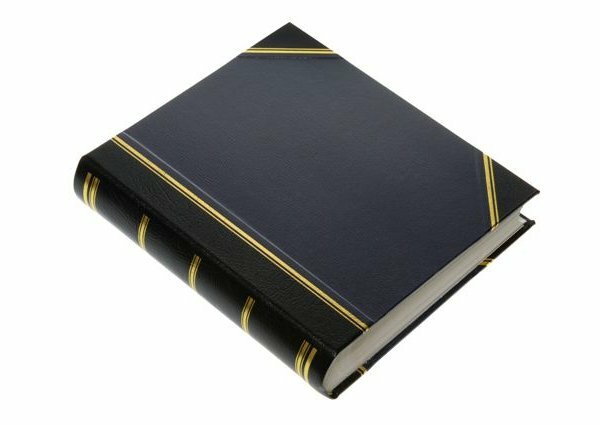 You have the option of adding your own personalised embossed text onto the front cover or spine of this product. If you would like to personalise this product, click the "Personalise" button below.